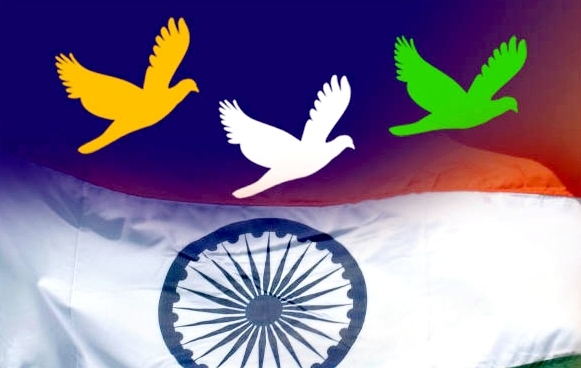 स्वतंत्रता-दिवस के अवसर पर समस्त देशवासियों को हार्दिक शुभकामनाएँ. इस अवसर पर उन समस्त क्रांतिकारियों और स्वाधीनता-सेनानियों को नमन , जिनके संघर्षों और बलिदानों से भारत को अंग्रेज़ों के चंगुल से मुक्ति मिली. 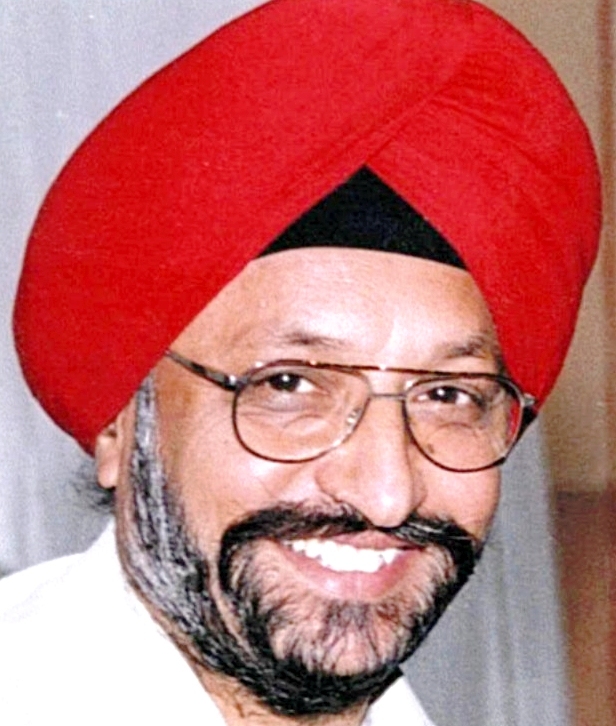 इस अवसर पर यही कामना है कि भारत को भ्रष्ट राजनेताओं से मुक्ति मिले, जन-जन को अन्न-जल-छत और रोशनी मिले. ‘ द्वारका परिचय ‘ परिवार के सदस्यों को विशेष शुभकामनाएँ ! 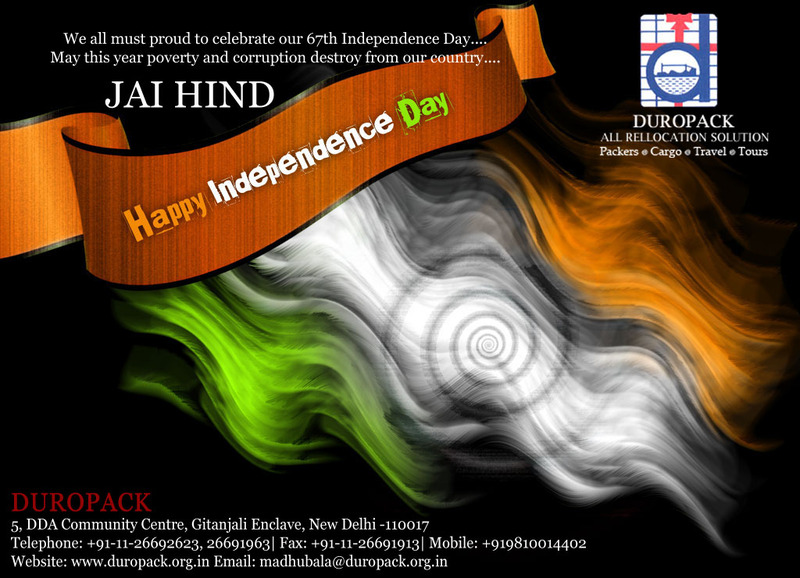 The Independence Day is the celebration of our Freedom, our Unity and our Integrity. It is our duty to preserve this Freedom & carry it forward to the future generations. We must value our Freedom by not forgetting the sacrifices of the martyrs. It’s time to unite against corruption and bringing in reforms. 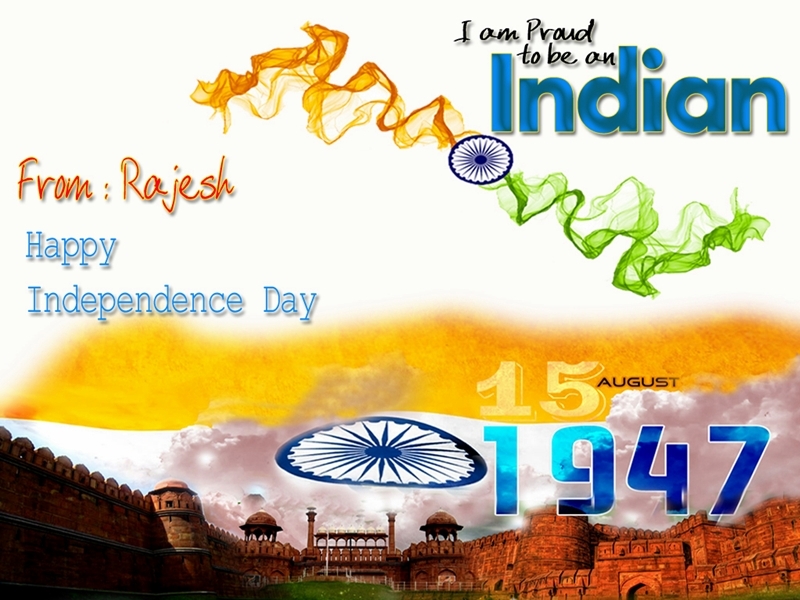 On this auspicious occasion, I salute my Motherland. 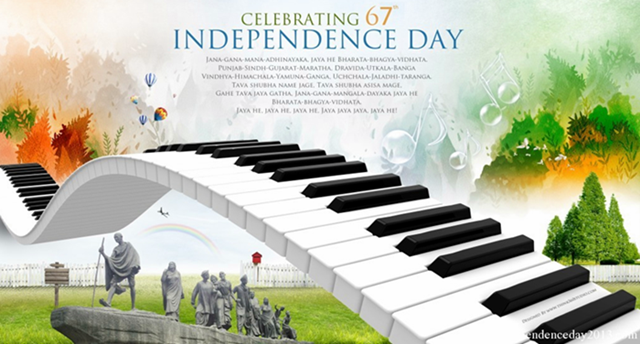 Wishing all DF Family on the occassion of 67th Independence Day of our Great Nation. We cherish this priceless gift from our elders. Each one of us have a ROLE or an ACT to preserve this, especially at a time when our country going through tough time whether lack of Political Integrity or Economic Crisis or other issues. We believe that the future of this great nation lies with the active participation of each one of us and encourage/educate others who are not so active. We need to introspect within us before we blame whether a politician or administrator..
HAVE I MADE A CONTRIBUTION ? HAVE I INVOLVED IN SELECTING WRONG PERSON/ORGANISATION TO RUN THIS GREAT NATION? HAVE I BEEN MUTE SPECTATOR?. 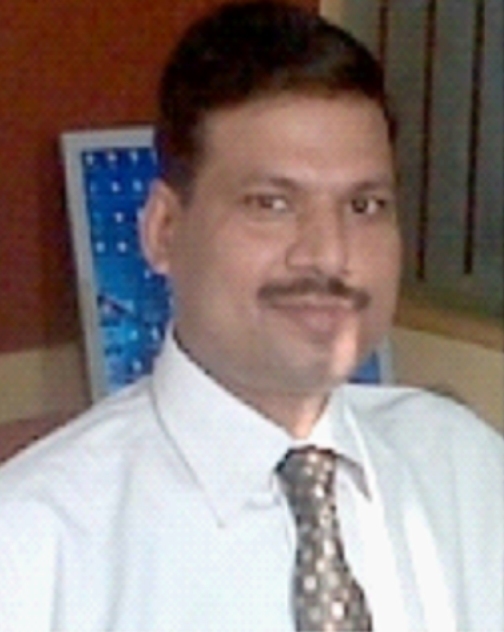 I Sushil Kumar Cherish the Democratic and Independent India. I Pledge that I will work for the betterment of this great nation through various activities of Dwarka Forum and other organisations and in individual capacity. ……. what are the duties of an INDEPENTENT INDIAN? 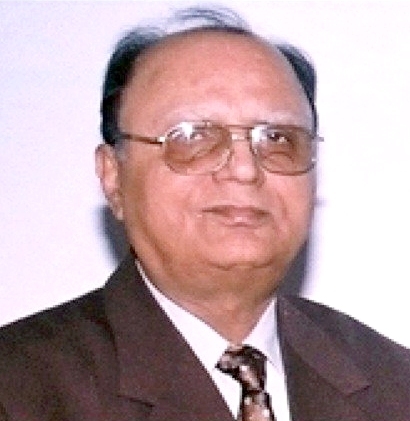 I pledge to work for the betterment of Society and Dwarka sub-city without causing and hurting any individual. 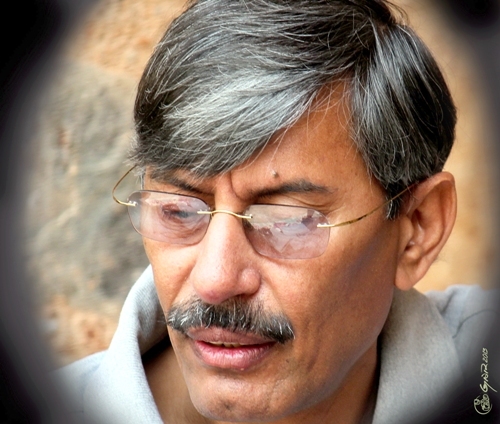 I Rajiv Solanki Cherish the Democratic and Independent India. 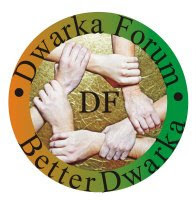 I Pledge that I will work for the betterment of this great nation through various activities of Dwarka Forum and other organizations and in individual capacity. so that the whole world should feel proud on us. 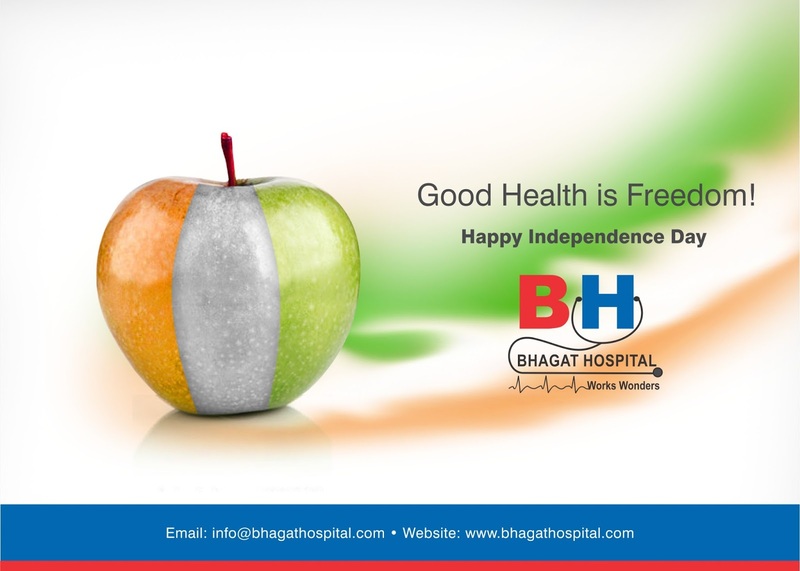 Wishing you a very Happy Independence . ‘ It’s a gift to be free and live in a world of happiness that allows everyone to be themselves in faith, work, life’.